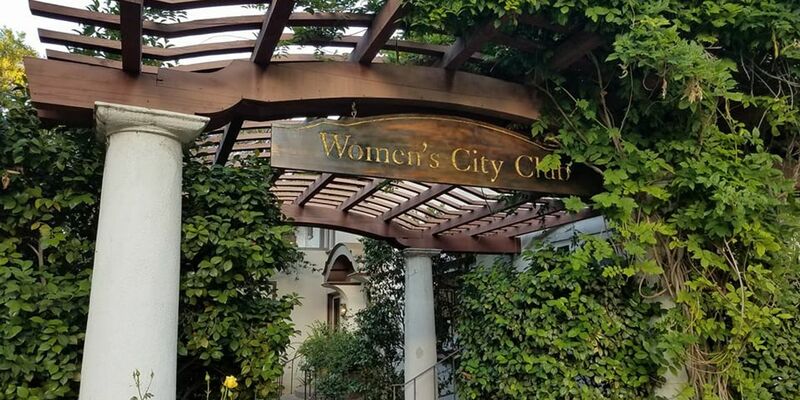 Join Women's City Club of Pasadena for a dinner salon featuring a presentation by Julia Long of Pasadena Walking Tours. Julia Long is a Historian, Museum Professional, and Walking Tour Guide, who regularly takes people on walking tours throughout Pasadena and Los Angeles. At the Women's City Club of Pasadena, 160 N. Oakland Avenue, Pasadena.